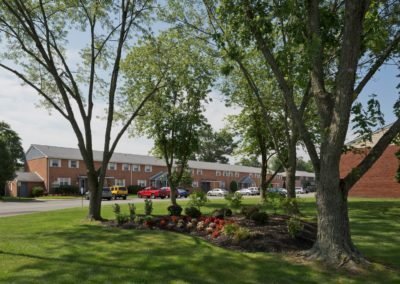 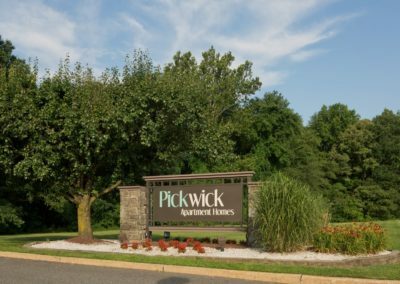 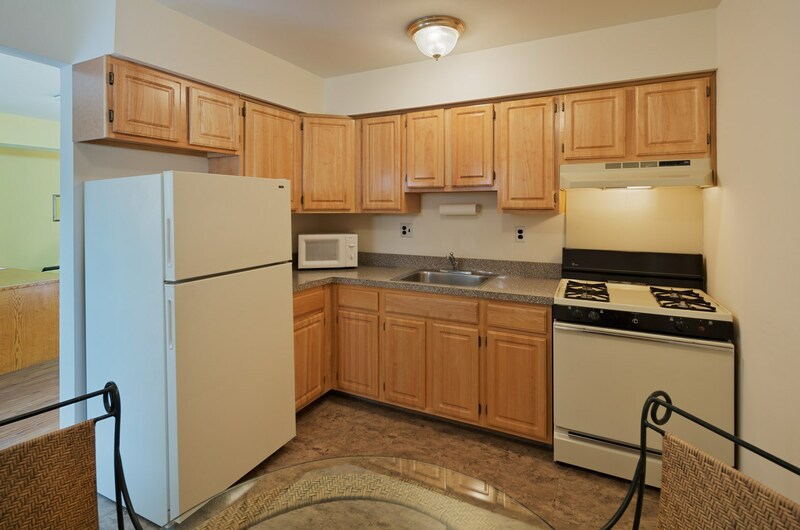 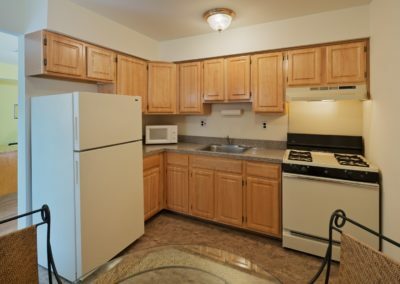 At Pickwick apartments in Maple Shade, NJ, our units feature updated kitchens and bathrooms. 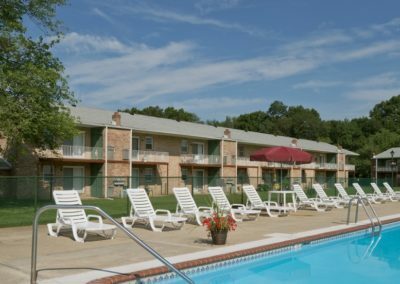 Each apartment includes a private balcony or patio as well as a laundry facility for your convenience. 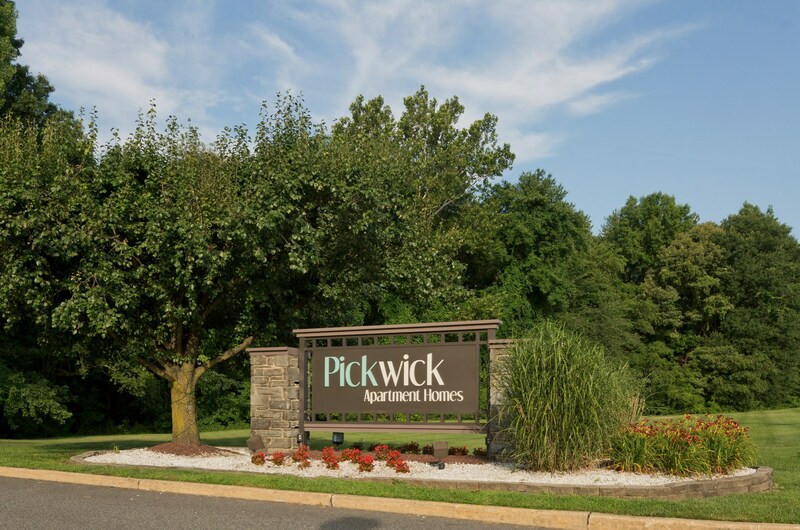 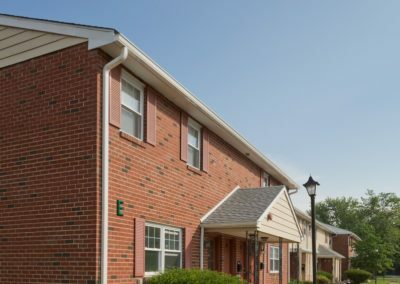 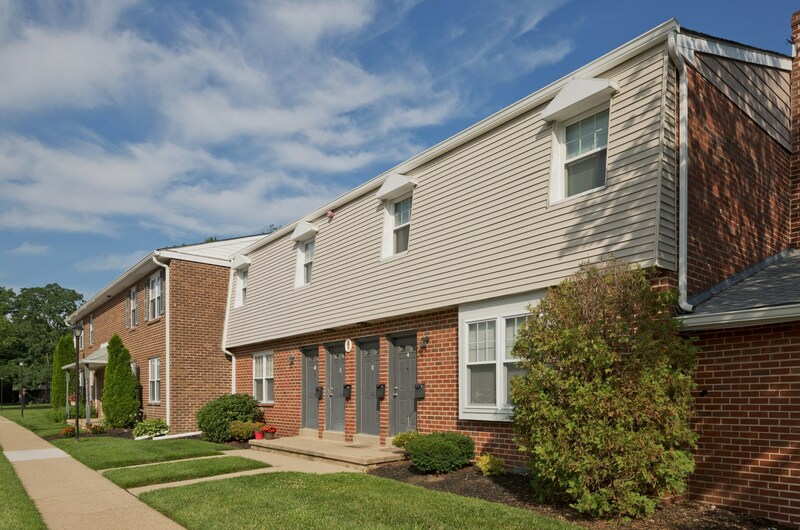 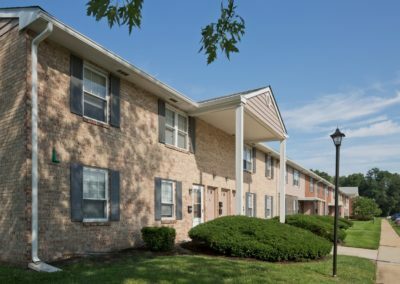 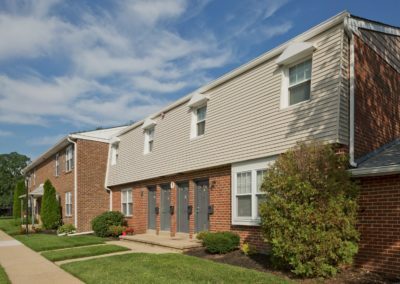 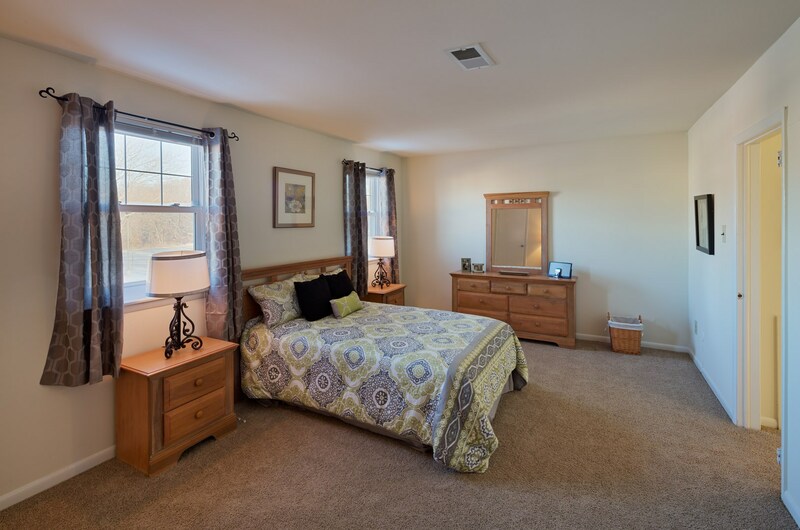 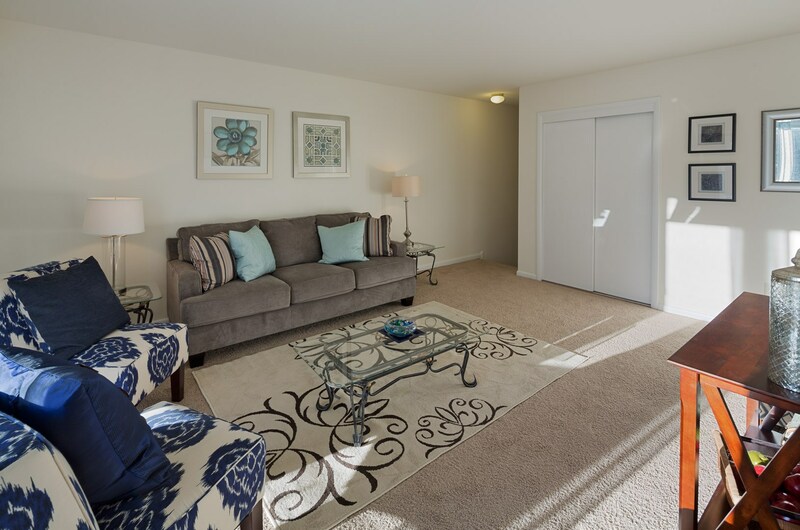 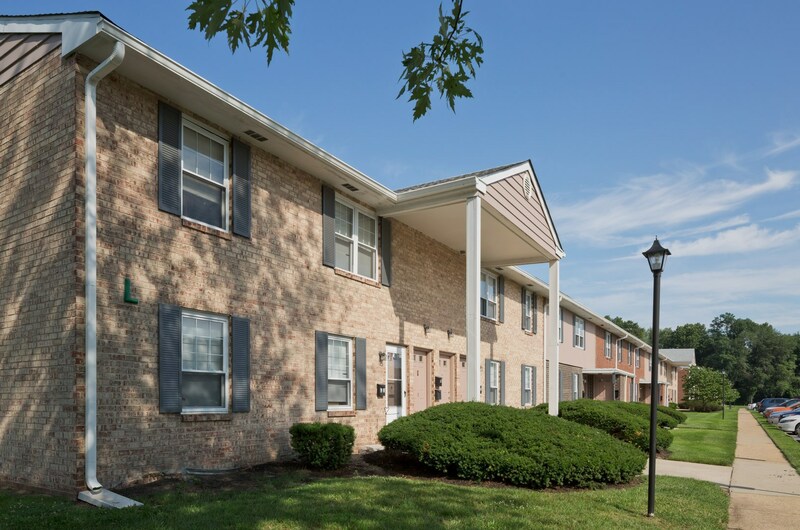 Take advantage of all the ample storage provided at Pickwick in our Maple Shade apartments. 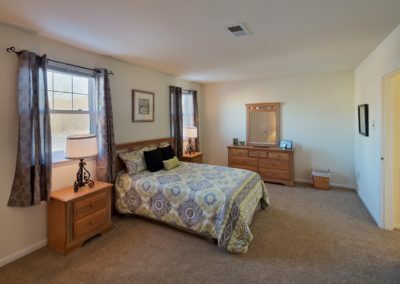 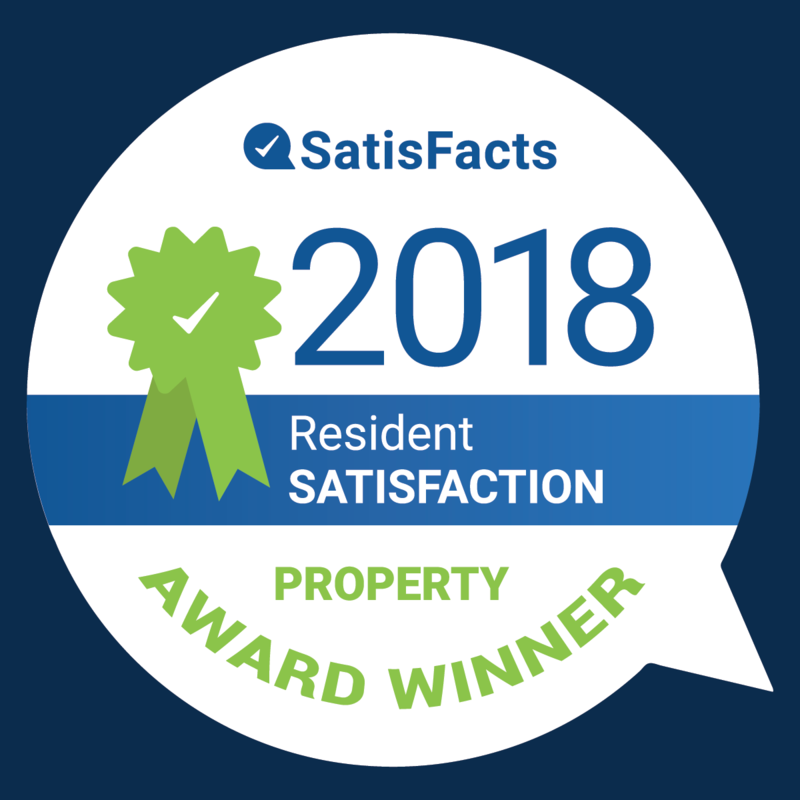 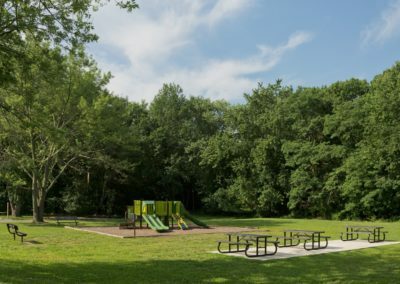 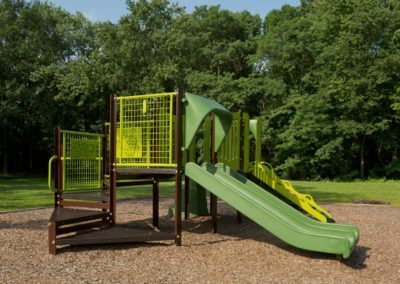 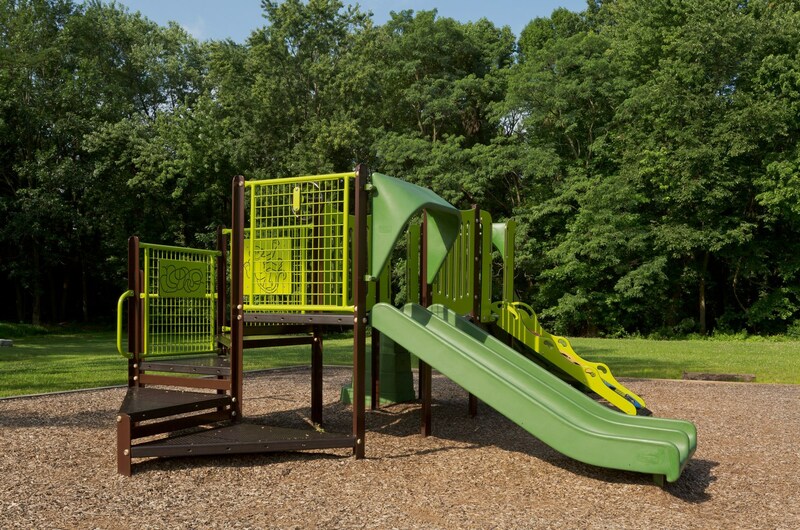 The amenities at our community are the best in the area. 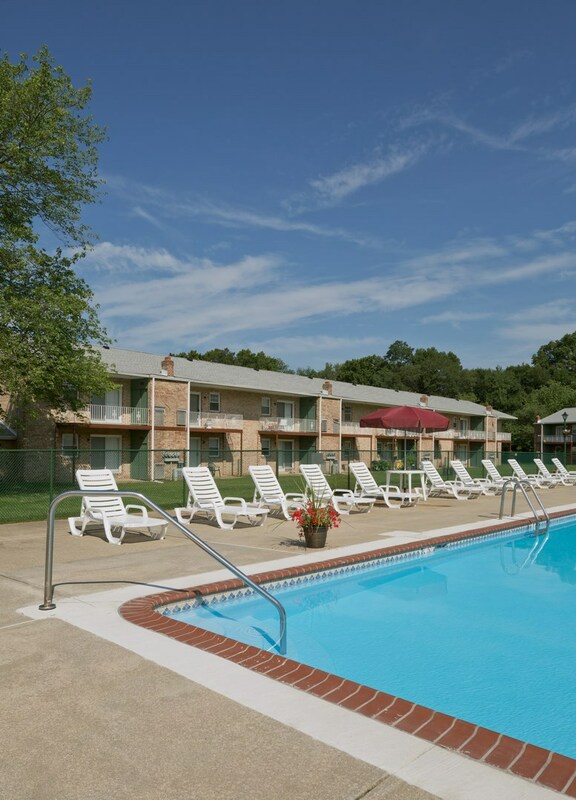 Enjoy our large swimming pool, playground, picnic area, and so much more! 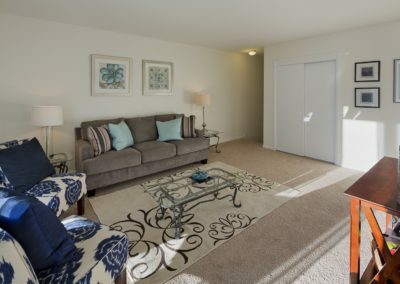 Located near public transportation, including the high speed line, your commute to work will never be easier! 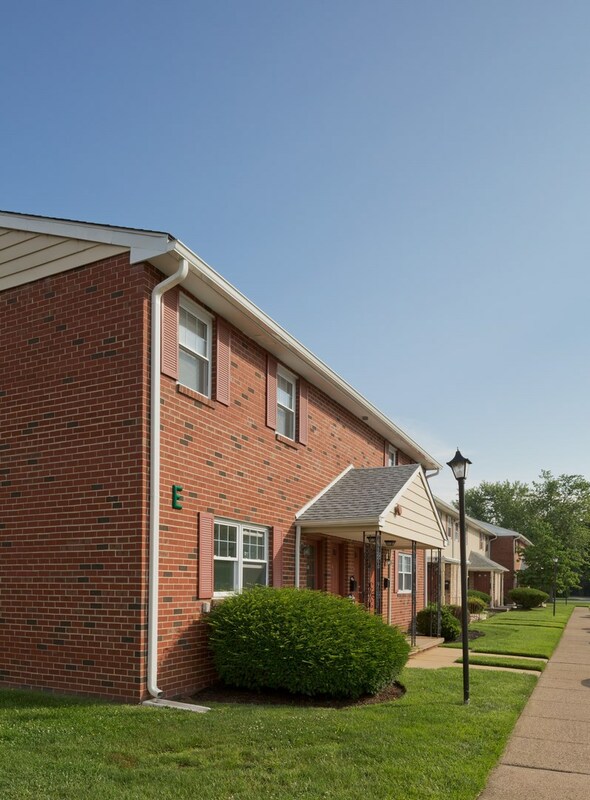 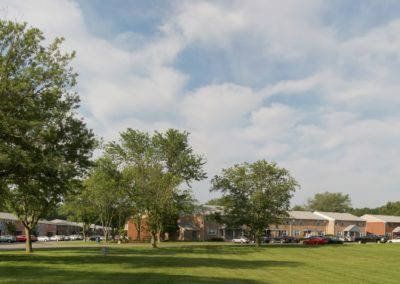 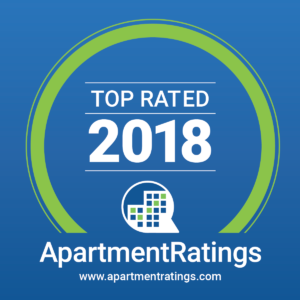 Contact us today with any questions and to schedule a tour!